Overdrive 3.0 is the fastest and easiest way to add high performance storage to your computer. 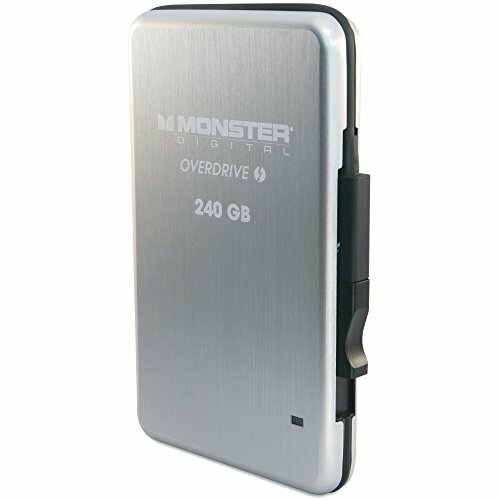 Inside the stainless steel case is an advanced, super speed, solid state drive. Wrapped around the drive is an integrated USB 3.0 cable so you'll never again be stuck without a connection. If you have any questions about this product by Monster Digital, contact us by completing and submitting the form below. If you are looking for a specif part number, please include it with your message.